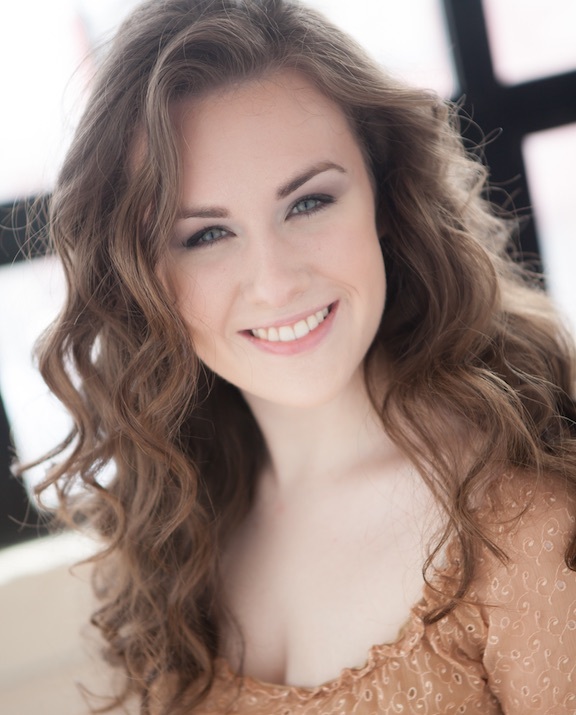 Melissa attended The American Musical and Dramatic Academy's Musical Theatre Integrated Program and has studied both musical theatre and classical styles for over ten years. Additionally, Melissa has performed in numerous shows in NYC, including at The Manhattan Repertory Theatre, Times Square Arts Center, and Closeup Cabaret. Somatic Voicework is a clear and comprehensive method that produces results in singers of all ages.